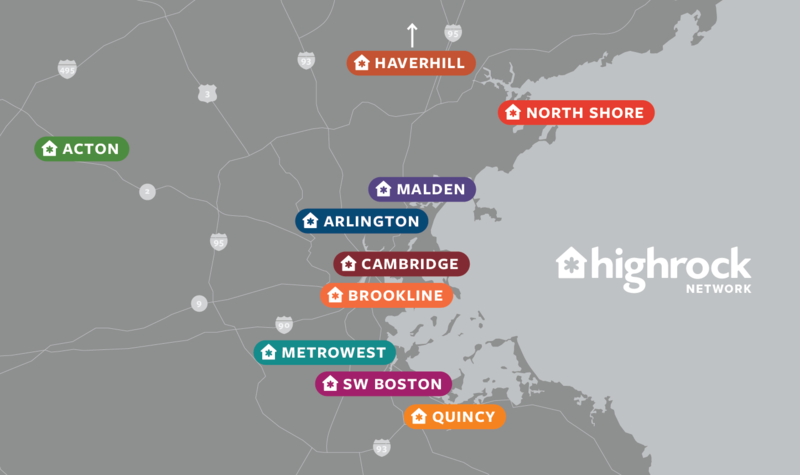 Membership is open to baptized believers who have attended a membership class where you learn about Highrock's vision and its relationship to Boston and our denomination. Membership classes are offered several times a year. Members are the body of Christ at Highrock. Like a physical body, our hope is that the church body is healthy, holy, and active. As you connect with God personally, we encourage you to share your spiritual journey with others through Community Groups, Ministries, and Small Groups. In addition, we ask members to take time out of your busy lives at least once a year to consider your spiritual health and chat with a spiritual leader or Guide about how you are doing. These low-pressure, confidential meetings take about an hour, and must be completed once a year to remain an active, voting member. Once you have completed your renewal meeting, be sure to let us know by completing the Renewal Confirmation form. Sign up with one of our trained Spiritual Guides or a pastor using the link below. To prepare for your meeting, you will fill out a brief questionnaire that helps you consider several aspects of your spiritual health. When you make an appointment with the Guides, this renewal questionnaire will be automatically sent to you and your Guides. When meeting with pastoral staff or a Small Group leader, fill out the renewal questionnaire below and it will be forwarded to them. Please complete your Renewal Questionnaire at least 3 days prior to your meeting so that it can be reviewed ahead of time. After you've completed your renewal meeting, please let us know by filling out the renewal confirmation form so that we may update our records.